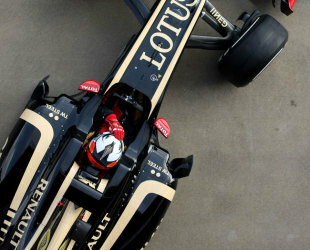 Lotus has terminated its title sponsorship deal with Group Lotus but will continue to carry the name, Autosport reports. The move comes as a result of the difficult financial position that Group Lotus is currently in, with the car manufacturer having recently been sold by Proton to DRB-Hicom. The Lotus team is owned by Genii Capital, and its owner Gerard Lopez said that all agreements with Group Lotus had been terminated. "The sponsorship agreement and the obligations of Lotus have been terminated," Lopez told Autosport. 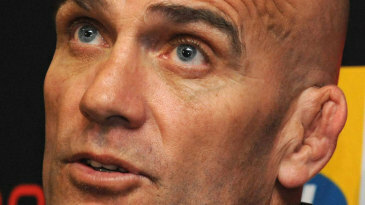 "There is no option from Group Lotus to buy into F1 now - that option was taken over by us. There was one, but we have taken it over now." Lopez added that the team was under no financial pressure as a result of the termination as Genii can add investment, but admitted that a new title sponsor to run alongside the Lotus name was a possibility.